Mummy Do You Love Me? 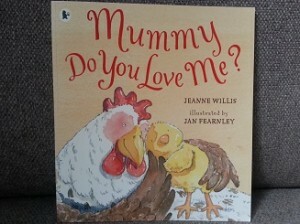 Read ‘Mummy Do You Love Me?’ by Jeanne Willis to your child. Read this book as many times as you like this week! Show your child photos of yourself as a little one. Talk about what you did at school, after school and on the weekends. Discuss the similarities and differences between your childhood and theirs. Topics could include games, sports, technology, television shows and food. 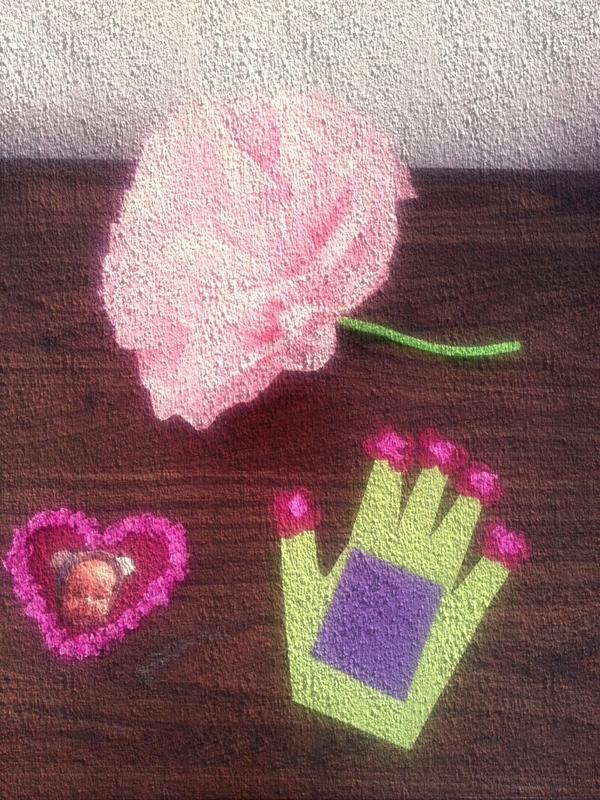 One of my fondest memories of Year One was making Tissue Paper Flowers – I felt so clever! 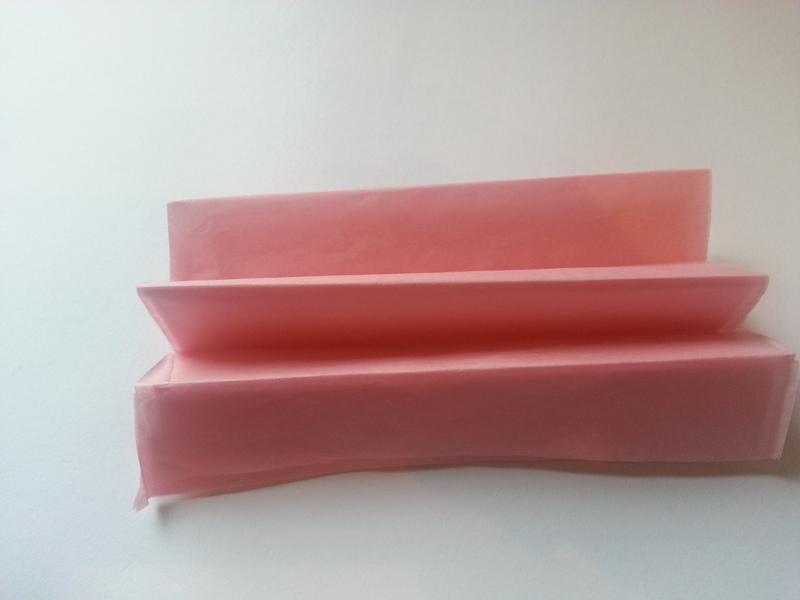 Step Two : Place about 8 sheets in a pile then fold it like an accordion or like you’d make a hand fan. 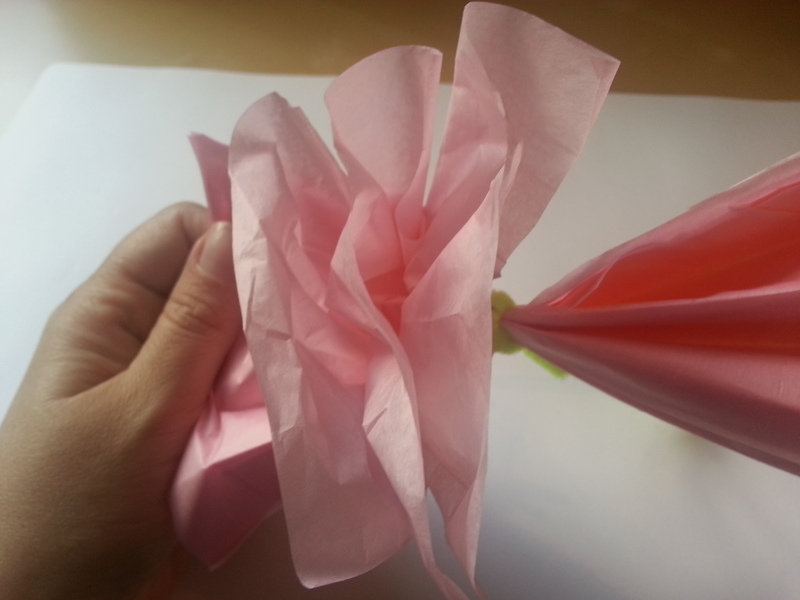 Step Four: Gently pull each piece of paper up to the middle of the flower so that each sheet is separated. This should make a lovely Tissue Paper Flower! I also remember my teacher spraying a bit of perfume on my flower – pure joy! 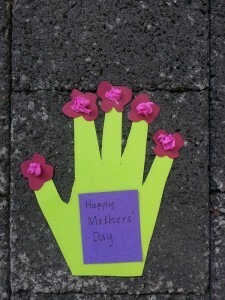 Let your child design a Mothers’ Day card. Depending on your situation the card may be for Mum, Nan or an important female in your child’s life. If you want to stick with a flower theme your child could draw a vase and flowers on a card or trace around their hand and cut out pieces of paper to make flowers. 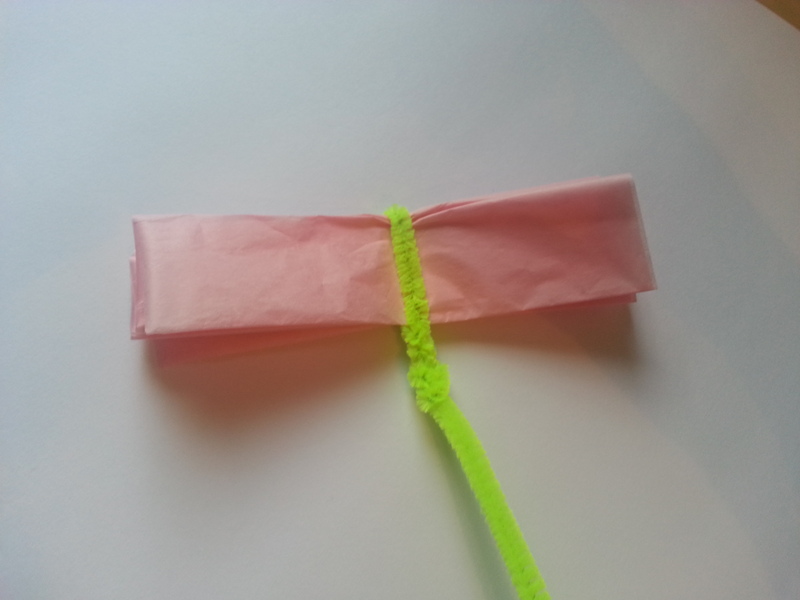 Use any materials you have around your home – card, paper, alfoil, tissue paper – to make the card. Depending on the age of your child you can get your child to write a ‘rough’ copy of the card OR you might lightly write the words so your child can trace OR you might write what your child tells you and they can sign their name. 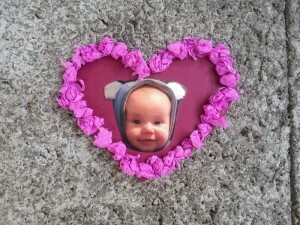 Make a heart photo frame. Cut a piece of card into a heart shape. Let your child pick a photo to stick in the middle – preferably one of them! 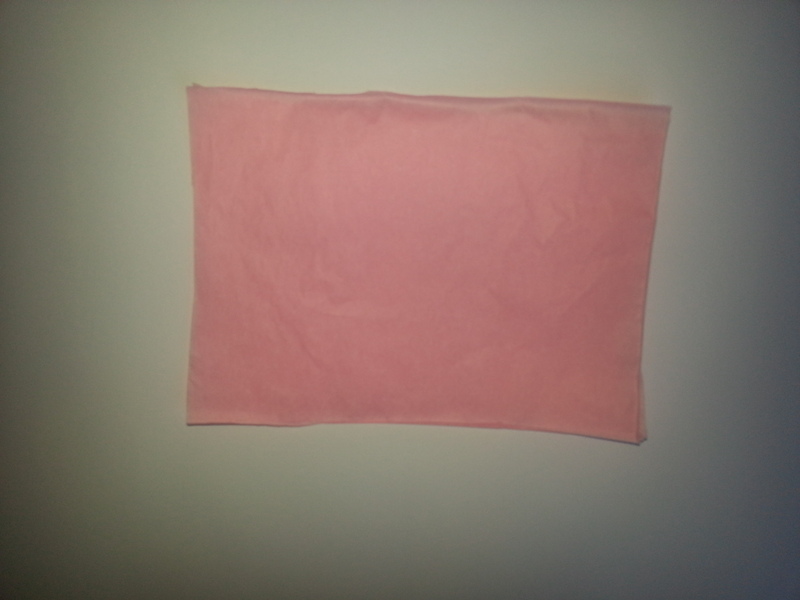 Scrunch crepe or tissue paper and glue around the photo. Voila! I hope you have a lovely Mothers’ Day on Sunday 12th May 2013! 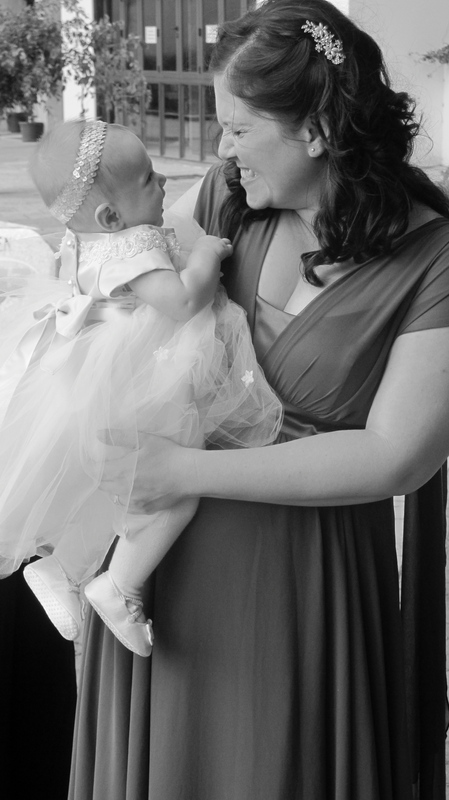 My gorgeous girl and I!